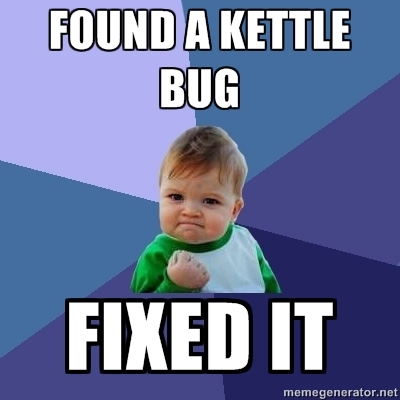 How to deal with Kettle bugs? I’m always amazed about our great community: finding bugs and even fixing them! Thanks to Paul for making my day by this post.